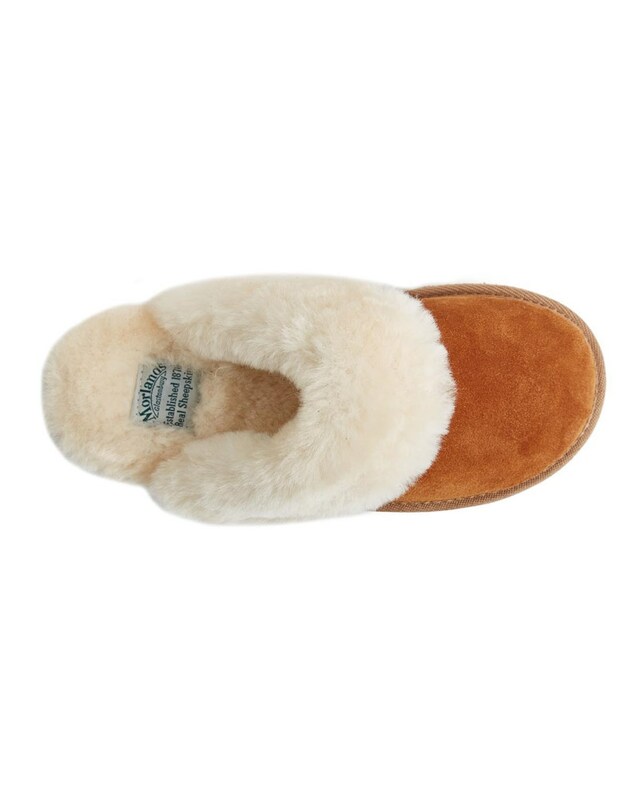 New to the Morlands range, the Lea slipper brings a timeless design back to life. 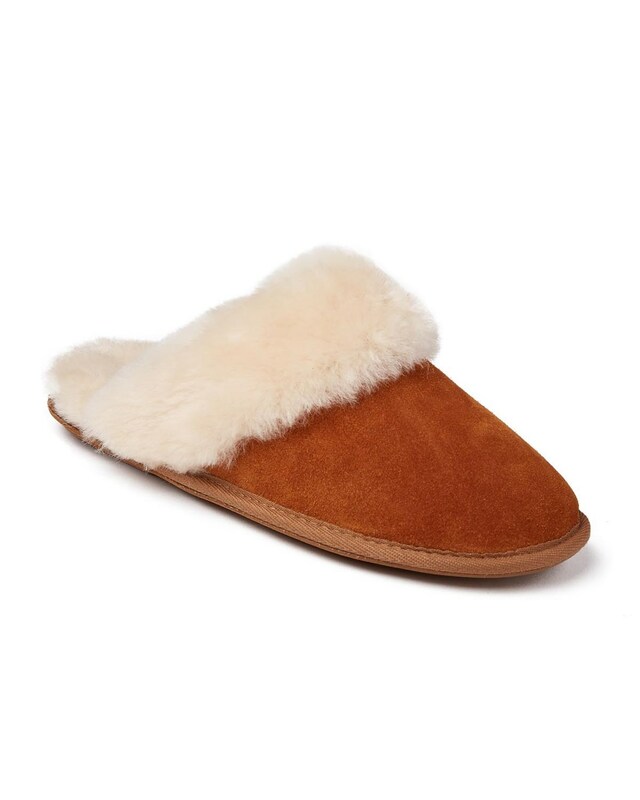 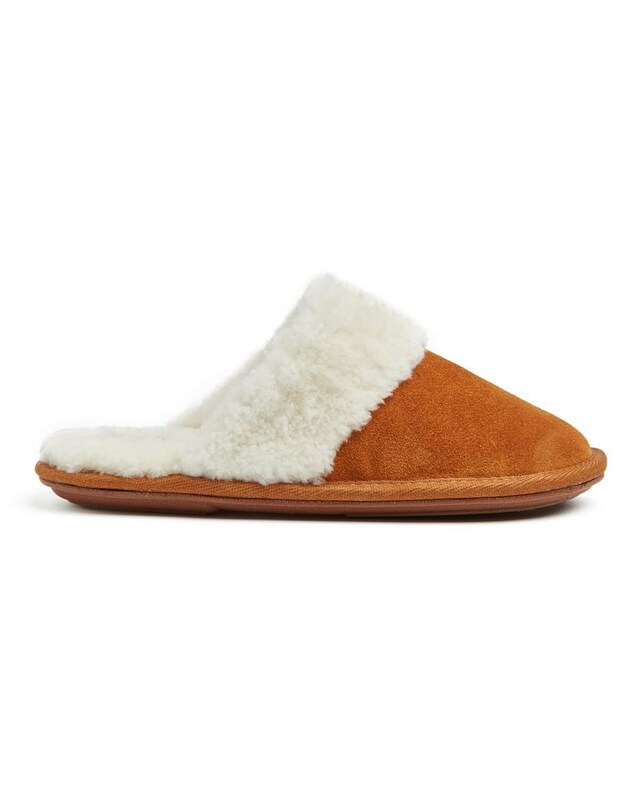 An open back mule allows you to quickly slip on your pocket of sheepskin heaven easily and comfortably. 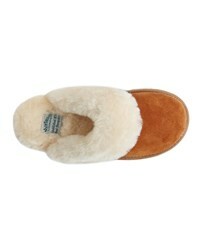 Traditionally lined with the finest sheepskin, featuring a plush-thick collar for extra warmth and indulgence. 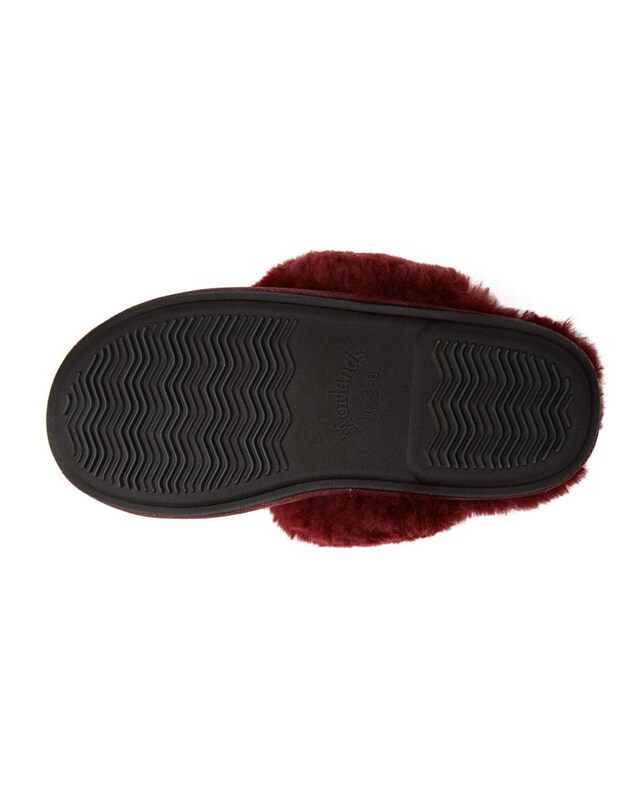 The rubber sole allows flexibility and durability prefect for all day wear whilst the classic suede in rich colours creates a relaxed and refined style to last you for years.